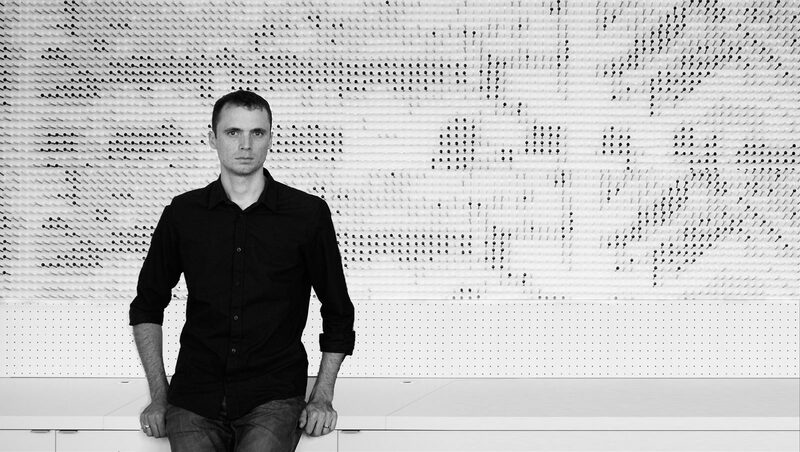 Tony Round is one of the founding members of blackLAB architects inc. He is a graduate of the University of Waterloo School of Architecture with a Bachelors of Environmental Studies and Masters of Architecture. His professional experience in architecture began in 1998 and Tony has been a licensed member of the Ontario Association of Architects since 2009. With the other founding members of blackLAB, Tony sees and opportunity to build a company from the ground up, with a focus on client relationships and efficient project delivery. Prior to this latest venture, for several years as senior staff at a high-end residential design firm, Tony took an extensive leadership role in both the design and construction management of custom residential projects, while creating carefully considered and effective buildings. At other well known firms, Tony has pursued design work in the field of sustainable multi-unit residential developments. This includes work on a revitalization project for community housing in Montreal that both renovated and built new apartment buildings while creating locally-based green energy infrastructure. Other projects include the master planning of an innovative new subdivision in Alberta that aimed to integrate community-wide sustainable practices, incorporating co-generation, district heating, and on-site water management.